Cutting Edge Lawn Service and Landscaping, LLC, is the right choice to maintain or improve the grounds and landscape of your property. 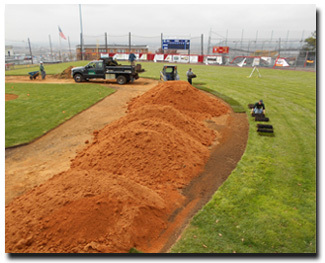 We provide a full range of commercial and municipal grounds and property maintenance services to clients year-round. 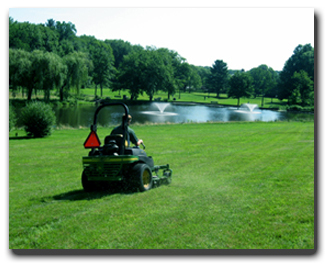 We have the tools, skills and experience to provide professional grounds maintenance to any-sized property or project. We provide services including mowing, brush and tree trimming, planting, seeding, fertilizing, raking, mulching, pruning, vegetation control, right-of-way clearing and all other services related to maintaining the grounds on commercial, state, federal and municipal properties. 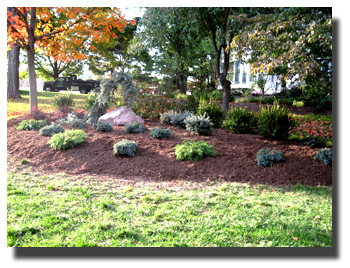 We professionally install drainage, curbing, and sod grass to specifications. 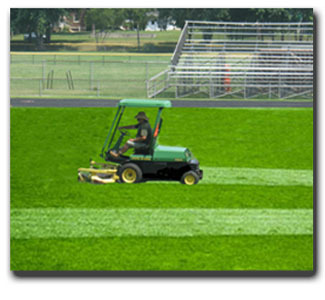 We also provide a full range of athletic field maintenance and restoration. 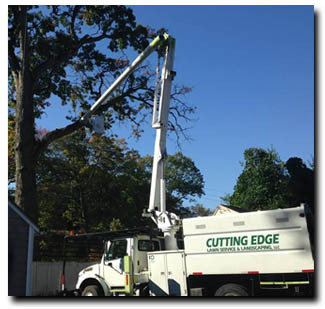 Cutting Edge Lawn Service and Landscaping LLC is staffed and equipped to provide a full range of tree services, including 24-hour/7 day a week emergency tree services. In the winter months, we provide commercial snowplowing, snow removal and salting services, seven days a week to keep your property safe and accessible in inclement weather. We are also on-call for emergency downed tree or limb removal. Trust the professional, uniformed team at Cutting Edge Lawn Service & Landscaping LLC to exceed your expections for your property landscaping, tree services, grounds maintenance or property improvement project. Proudly serving the tri-state area. Call today! Add'l delivery & stacking fees may apply. 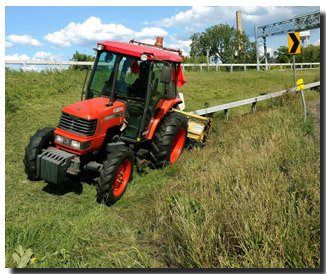 Full service landscaping, lawn service, commercial l property and grounds maintenance, municipal grounds maintenance | tree trimming and tree removal | vegetation control | right-of-way clearing | emergency tree services | firewood | Warwick NY, Florida NY, Pine Island NY and tri-state region. © 2016 Cutting Edge Lawn Service & Landscaping, LLC. PO Box 34, Pine Island, NY 10969.